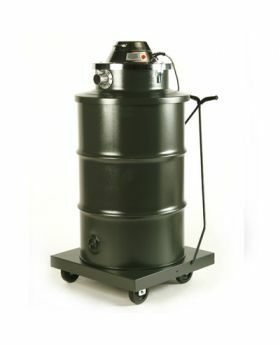 The X839 series vacuums consists of 6, 15 and 55 gallon vacuums designed to pick up hazardous materials. 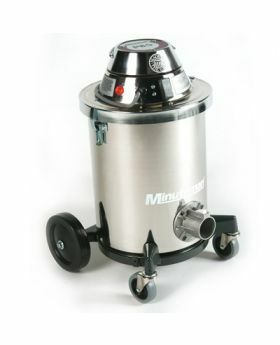 These vacuums come with a polished aluminum motor, and are equipped with a clogged filter warning light. 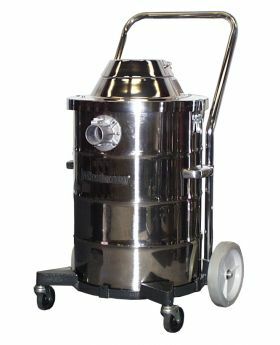 The X39 Hazardous Material Vacuum Series are easy and economical to use. Ideal for safe and economical removal of hazardous and toxic materials.